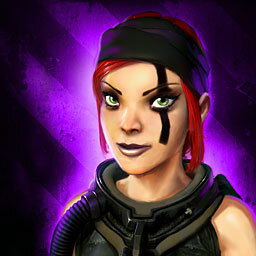 Pirate Galaxy: The Reactor Defenders Challenge is Here! Are you eager to try out the brand-new Reactor Defenders challenge that we previewed last week? 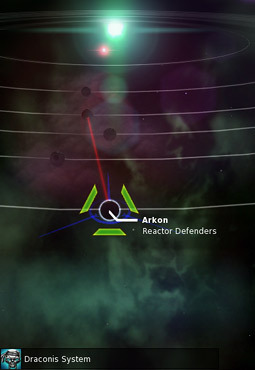 Well, today a new planet has seen the light of day in Draconis, housing the Reactor Defenders challenge: Arkon! We are launching the Reactor Defenders challenge with a “Preview Round”, which means that balancing, configuration and environment might be seeing changes before the challenge round has officially ended. We wish you lots of fun with the Reactor Defenders Preview Round – see you in Arkon Orbit! 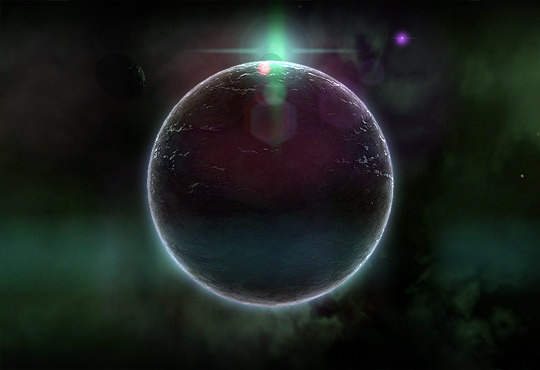 We have all heard the stories and myths about a place called “Tau Ceti”. If it really exists, and what treasures or dangers might be hidden there has remained a mystery as no one has ever been able to locate it. Maybe this is about to change though: We recently received new hints about the location of Tau Ceti that carry much greater credibility than prior rumours, so much greater indeed that we decided to launch an active investigation. Stay tuned for further updates on the Tau Ceti situation!